Nissan is known in Japan as a member of the "Big Three" players in the domestic automotive market. Nissan brand in cooperation with Renault launches range of sports cars, mass-purpose vehicles and vehicles with premium Infiniti. The history of the group begins in 1911, when a small firm Kwaishinsha Motor Car Works was opened. At that time she produced only one model of car. A century later, this small company has become the biggest concern, which today is considered one of the major players in the Japanese automotive market. In terms of sales concern today occupies 8th place in the world. In 1925 a small company Kwaishinsha Motor is renamed as DAT Motorcar Co. At that time, the corporation produced mostly trucks. The arsenal was easy and the unit model car - DAT. Datsun - Next, on the basis of this model, a new brand was created. Under this name, it sold part of the machinery that Nissan released until 1986. In 1933, the new company acquires Nippon Sangyo. After a year is allocated in a separate division. It receives the name of Nissan Motor. In the 50s group signed a contract with Austin of the United Kingdom. The goal - to provide access to European technological development in the construction of power plants to cars. As a result of this cooperation model Nissan-Austin A50 was released. Corporation in 1966 merged with Prince Motor, this company worked well-known engineers, who at that time have developed advanced machine. These include the Skyline and Gloria. Following this, a decision is made about the need to leave the car on the Australian market, the United States and Europe. In 1959, formed a new company Nissan Motor Corporation USA, which is adjusted on the basis of production of cars in America. This series is available Datsun Fairlady Z. The plight of 1973 in the oil industry only allowed to increase sales, especially in the US. 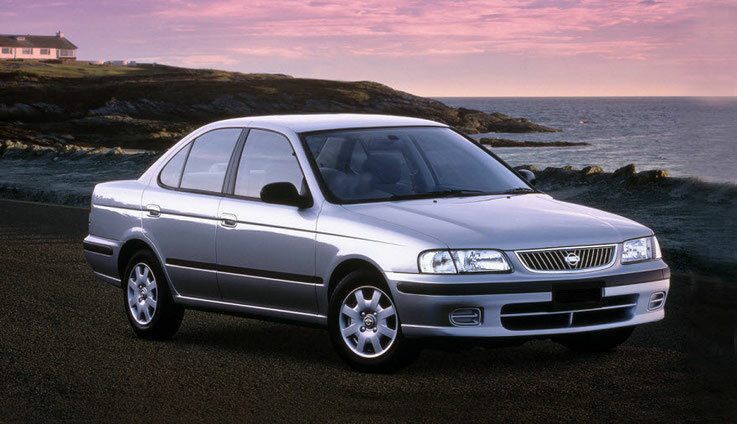 In the US the factory began to produce first Maxima, then Pathfinder. In the period 1993-2002, the corporation has cooperated with "Ford". 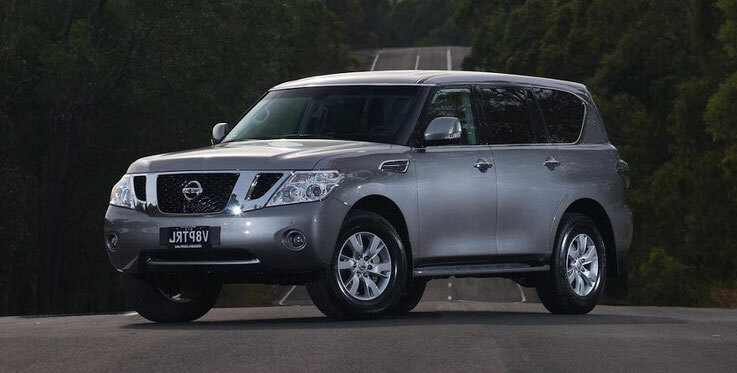 As a result of joint activity was released Nissan Quest, and later the SUV Maverick. In 1999, company executives, looking for a solution to financial problems, come to the conclusion about the necessity of creating a duet with Renault. President of the Automobile Alliance elected Carlos Ghosn, who takes on the responsibility for the crisis stretching group. Under his leadership, growing production volumes. In 1998, the group has sold 2 million. 555 thousand. Cars, by 2011 this figure rose to 4 million. 669 thousand. Machines. Carlos earned 12.5 million. Dollars for 2011-2012 and was named the highest paid manager in the Japanese industry. April 2010 was marked by the accession to the concern of the company Daimler AG. The aim of cooperation chosen production machine with a hybrid drive. The same year brought the news that Nissan cars are no longer on the basis of developments of concern Toyota. In the mid-60s in the group included the company Prince Motor. From this moment begins a new history of the automotive giant, which orients itself to the production of sports cars. One has only to remember that it was the first time Nissan has tried car turbocharging technology equipment systems. These funds began to be mass-produced. To date, the company is commercially available from Nissan GT-R, which can accelerate to 100 km / h in 2.7 seconds. Also in 1985 the company created a separate division Nismo. It carries out tuning parts for cars. In particular, creates an aerodynamic body kit, racing wheels and a set for increase in capacity of the power unit, which includes the connecting rods and pistons. Available in suspension components for sports cars. The serial production of sports cars can be settled on the basis of these parts. 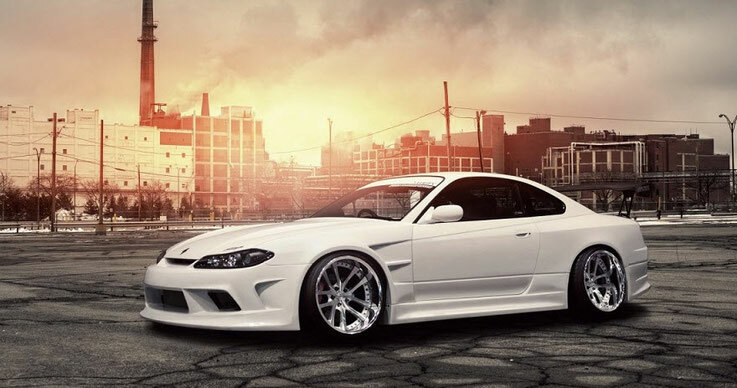 What was done - released Nissan Silvia, oriented drifters. The same unit in addition to the issue of sports parts performs deep development of tuning engines. For those vehicles that are elements of the engine tuning, provides «Spec» prefix. So, the concern was released car Skyline GT-R R34 V-Spec. This car is in the coupe and is a popular representative of the sports bar. 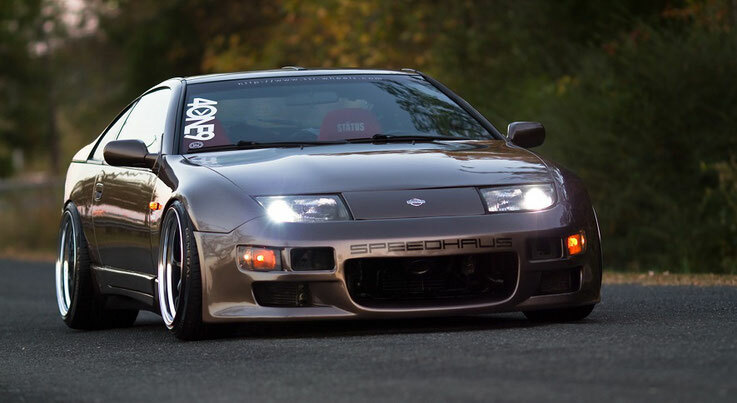 In Japan, this car has a different name - Fairlady Z. The machine has rear-wheel drive and the engine to 3 liters. Were released turbocharged version and without the system. The top-end modification was included in the 280 hp engine and a twin-turbo system. Cars with turbo system released in the rare Targa body and had inter alia partially removable roof. This SUV, which was issued in 1951, an updated version of this model is available today. This model is based on the well-known Willys MB. In Japan, this model has a different name - Safari. The car is currently being used in Ireland as the main vehicle of the army, also used the UN peacekeeping force. The machine is based on the classic off-road model, where there is a body in the chassis, front and rear axles of a continuous-type locking system and four-wheel drive. But such a design model is gone, along with 2010, when an updated version was released. She became the sixth in the generation and acquired center differential and suspension spring-lever type. The car of the compact class family, started to be produced in 1966. In Japan, the production of this model ended in 2004. But this model can still be found on the African, Asian and American market. On show in Shanghai in 2010, the presentation of the Sunny B17, which is currently marketed in Europe and the United States.